Set a Bracket. Make a Difference. 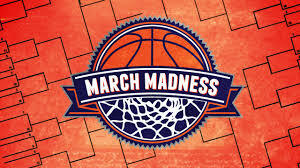 Fill out your bracket and email it back to techterryevents@gmail.com by midnight on Monday, March 16th. Win a gift card to Caprock Cafe or a basketball signed by Tubby Smith. The one who predicts the most teams for the final four wins the prize. Check back here and on facebook for updates! Funds raised will go towards the Terry statewide fundraising project - to provide scholarship funds for Hope Collaborative.